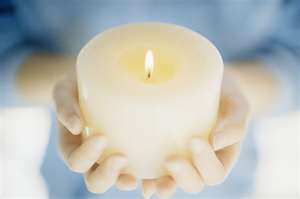 Light a Candle: Join the Nation in Remembering Your Baby! See more ways to Remember Your Baby adapted from the book, Hope is Like the Sun. We run this article each October to keep our readers informed on this important, annual event.